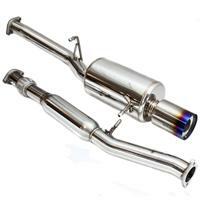 Freeing up the Exhuast on your Subaru Impreza WRX or STI will make more horsepower. 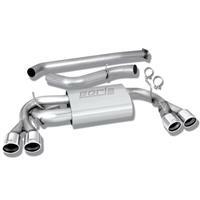 Your Turbo Will spool much faster, your WRX and STI will sound much better and look great. 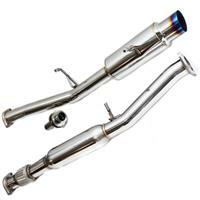 Evokiller.com carries catback systems for your Subaru WRX or STI by Injen, Apexi, HKS, Perrin and More! 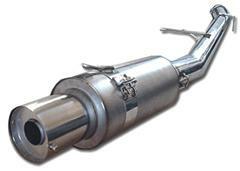 Borla make some of the finest exhaust systems in the world today. They spared no quality on their sport compact line. These systems are of the highest quality and sound amazing. Not to mention they perform! 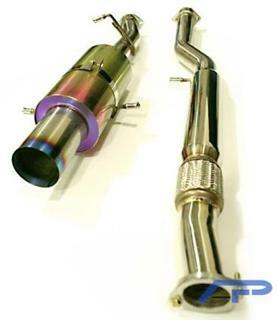 GReddy's SP Elite (SP) catback exhaust for the 2008-2010 Subaru STI delivers the full spectrum of features desired in a street performance system. 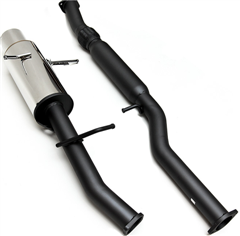 The SP Elite exhaust increases flow via dyno tuned piping and a larger, free-flowing muffler for improved power. 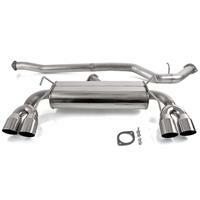 The HKS ES Premium is a new line introduced for the 2011-2012 Subaru STI Sedan. It features dual style stainless tips as well as 3" piping. These exhausts are very rare and sound great on the car. HKS is a company that offers quality performance parts for your vehicle. 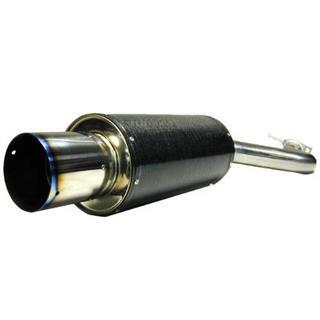 From HKS Hi-Power Exhaust systems, Titanium Racing Muffler Exhausts, Drager, and Sport exhaust muffler systems, and HKS Super Sequential Blowoff valves you can expect quality products. Invidia's N1 line comes in a couple of different configurations. 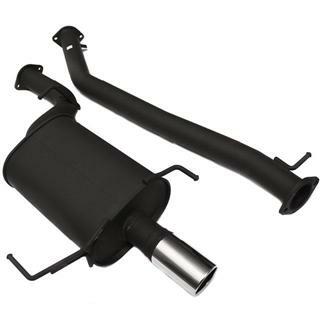 Depending on if you want that racing exhaust that has a deep loud tone, or if you want to make it a little more subtle by adding a muffler in to the mid section.